My heart aches when I hear statements like This was my mother’s china. I never used it and now I will have no place to store it. Too often my clients were waiting for that special day to use those adored dishes, cups and saucers. That day never came and now those special things will be gifted away or sold to the highest bidder. I have worked with several elderly clients lately, all of whom are moving into independent living apartments. Their current homes average approximately 2,000 square feet and their new apartments are less than 700 square feet. What this means is they have make tough decisions about what they realistically have room to take and what will have to stay behind. When three meals a day are prepared by the facility, serving home prepared meals on fine china is not very likely. When entertainment is held daily in an Activity Room, entertaining in their apartment isn’t likely either. When the reality of the transition sinks in, those things that seemed so special at one time get left behind. Sadly, they were never used nor enjoyed. May I suggest that you start using those special things – like mother’s china – every day. If they get broken or chipped, so be it. 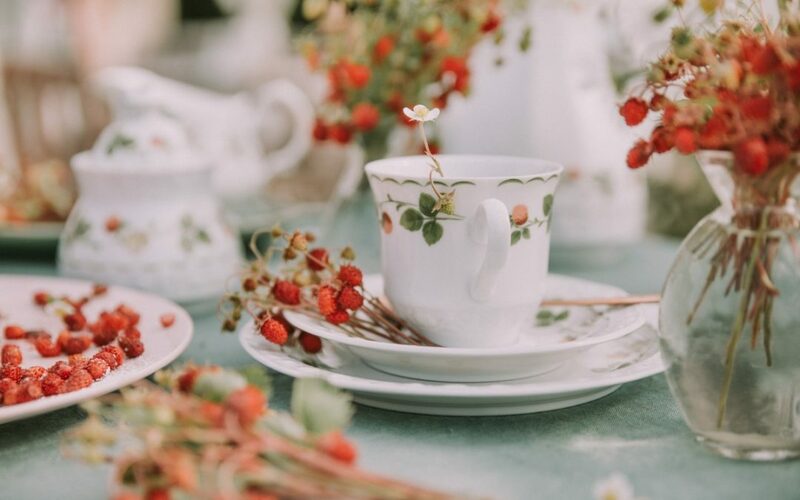 At least you will have had the pleasure of sipping tea from the delicate cup or enjoying dessert on those beautifully decorated plates. Your tea will taste better. Your dessert will taste better. Use your good stuff today and every day. If you are considering downsizing or know someone who is give Andrea Brundage a call at (480) 382-1085. 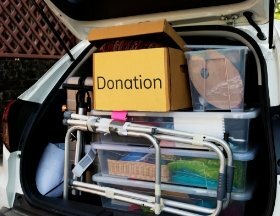 Listen to Andrea’s interview on NPR related to downsizing and the reality of adult children not wanting your things. Read a BBC Online article in which Andrea was a contributor, Downsizing Without Drama.